Opto Engineering will attend SPIE together with Dynamic Optics, our partner specializing in adaptive optics technologies. Dynamic Optics wavefront sensor measures the wavefront of an incoming beam. 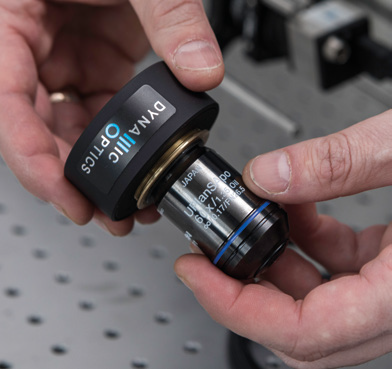 The sensor can be used to provide accurate measurements of the quality of optical components such as mirrors and lenses.